The Secret To Learning To Love Our Enemies, Was the Early Church Catholic or Christian, and More! 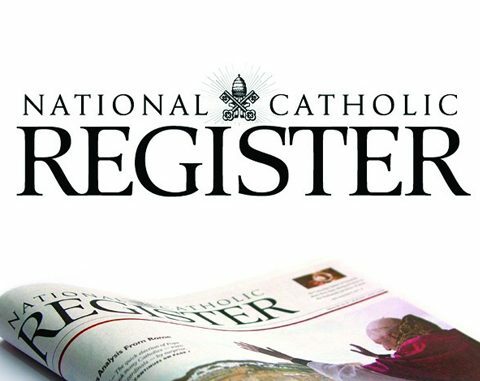 CatholicDaily.com - Catholic news and inspiration from around the world. Brought to you by CatholicShop.com.